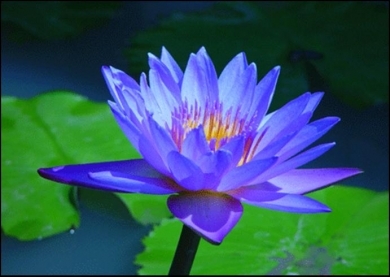 Blue lotus flower absolute from India. Out of Stock. That addresses svearel of my concerns actually.